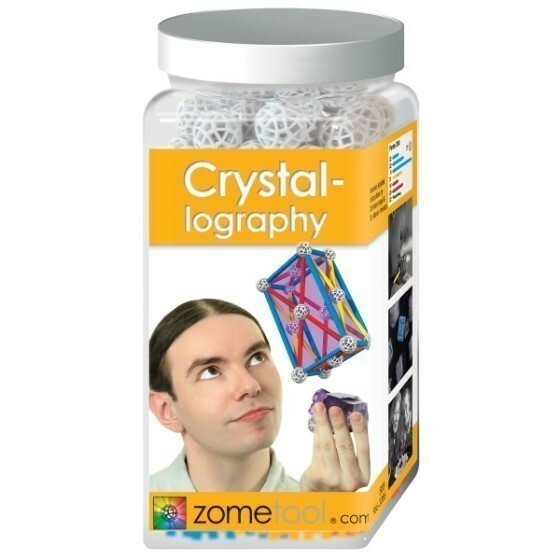 A beautiful introduction to the world of crystal and mineral structures. Build all 14 Bravais lattices including all 7 simple crystal structures (which can be built simultaneously.) Explore shadows symmetry coordinate planes and more.